Have a safe and happy 4th of July! 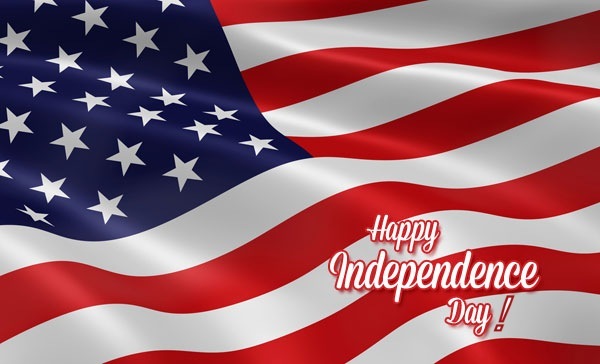 Teplis Travel will be closed on Independence Day so its employees can enjoy the holiday with family and friends. As always, if you need assistance with a reservation, you can call our after hours service at (800) 876-4842. Extra charges apply.